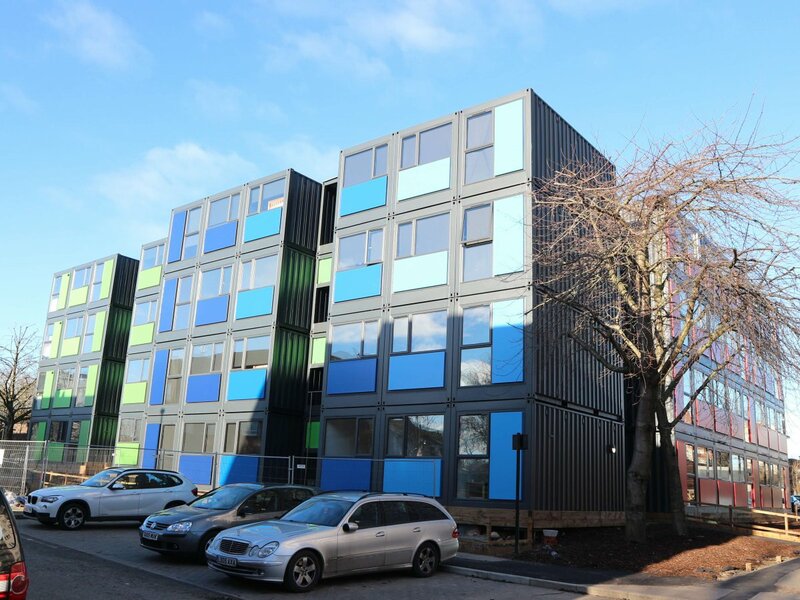 Cityzen designed this second container build for QED & Ealing Council, at Meath Court, Acton. 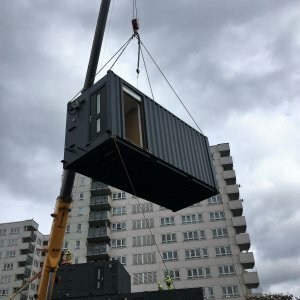 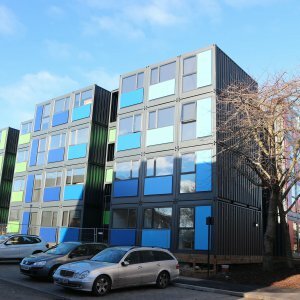 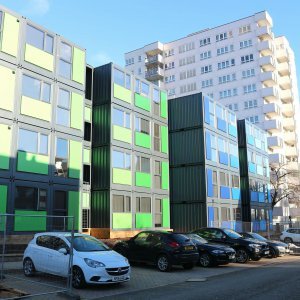 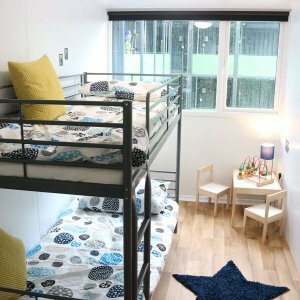 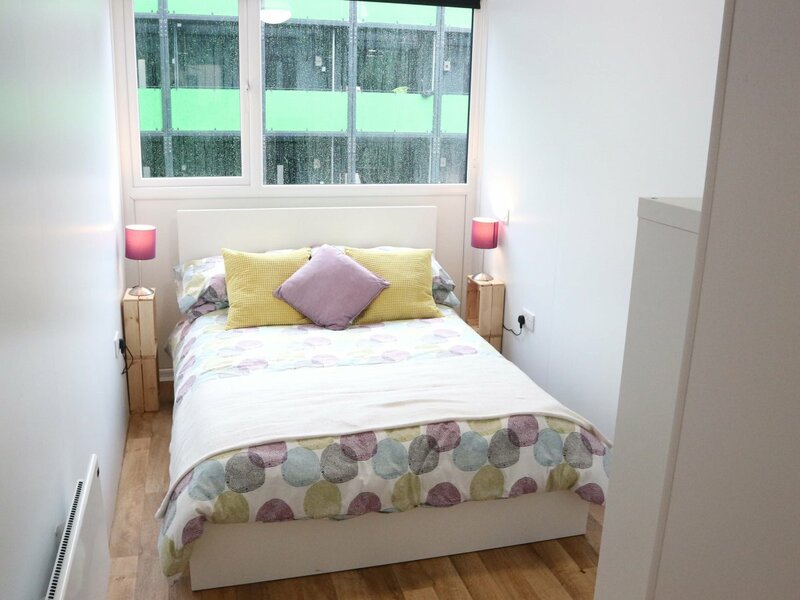 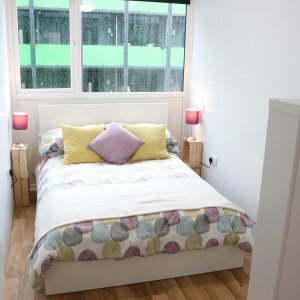 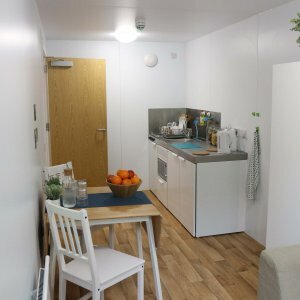 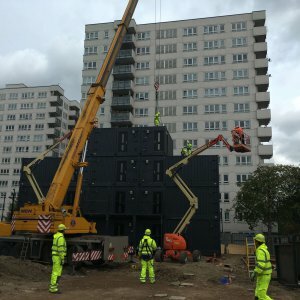 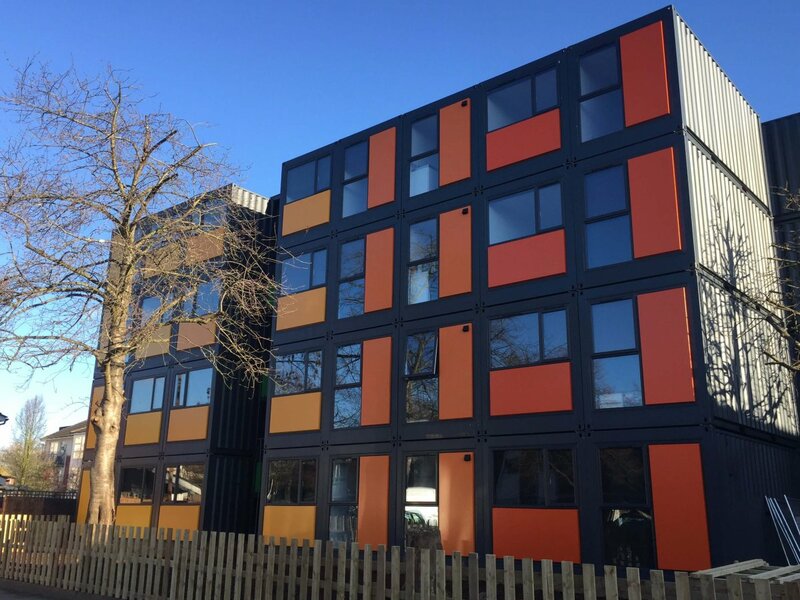 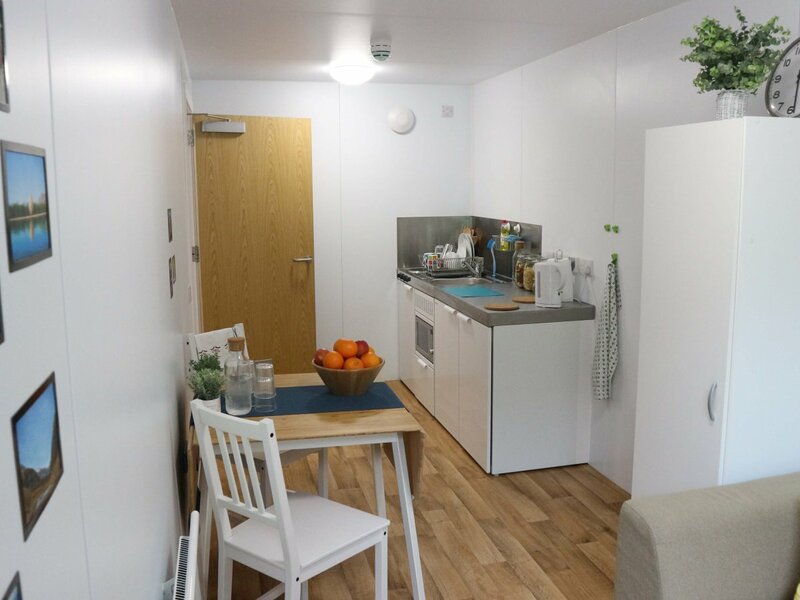 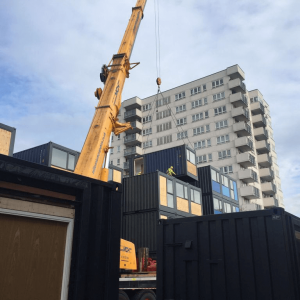 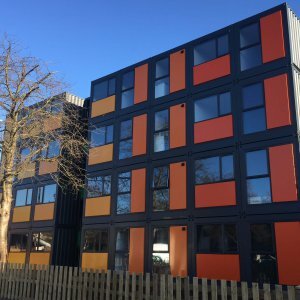 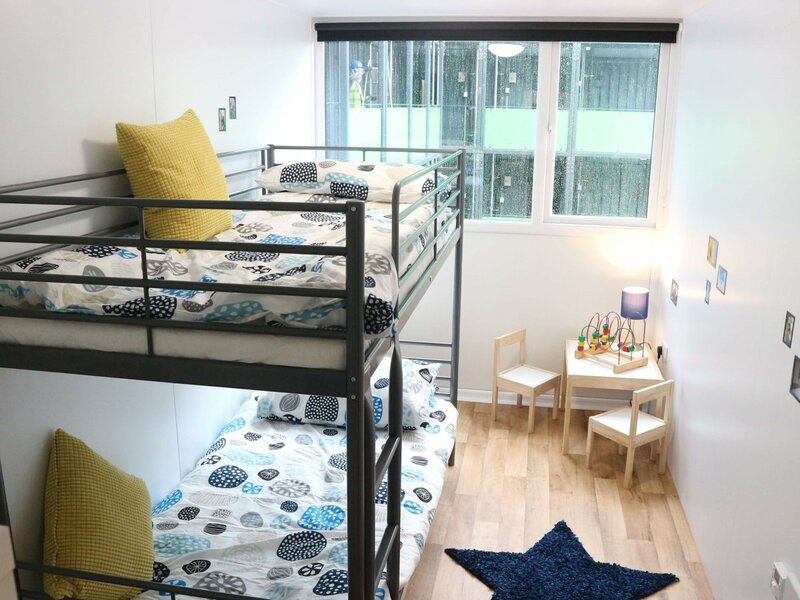 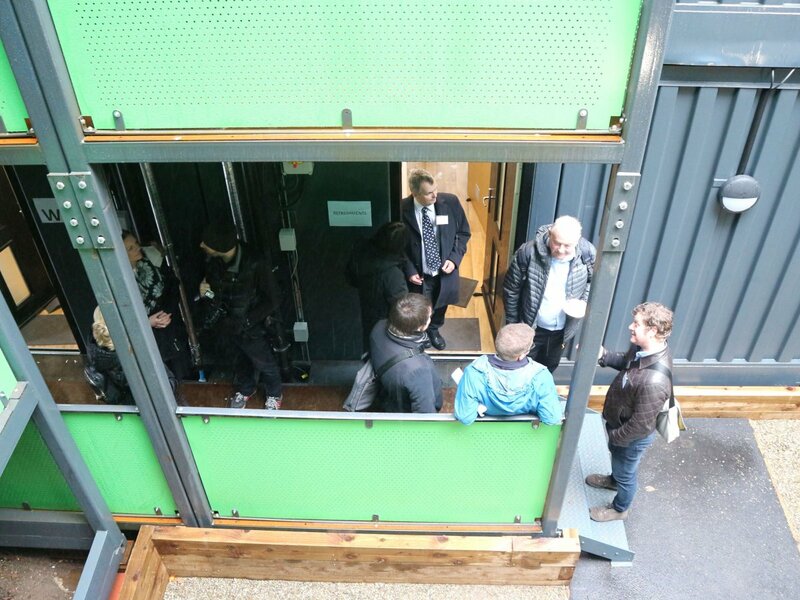 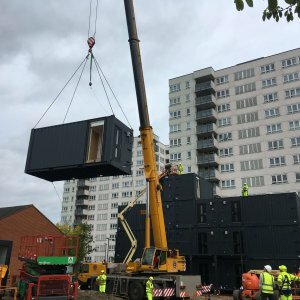 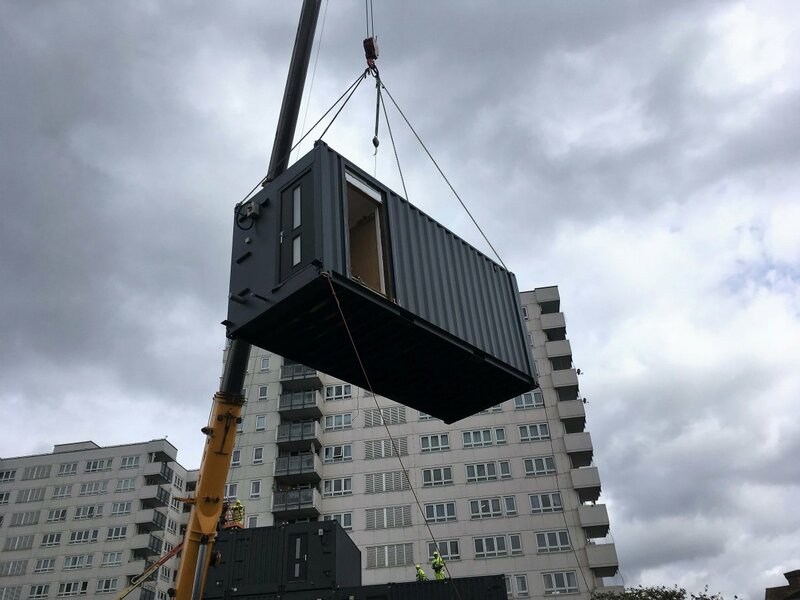 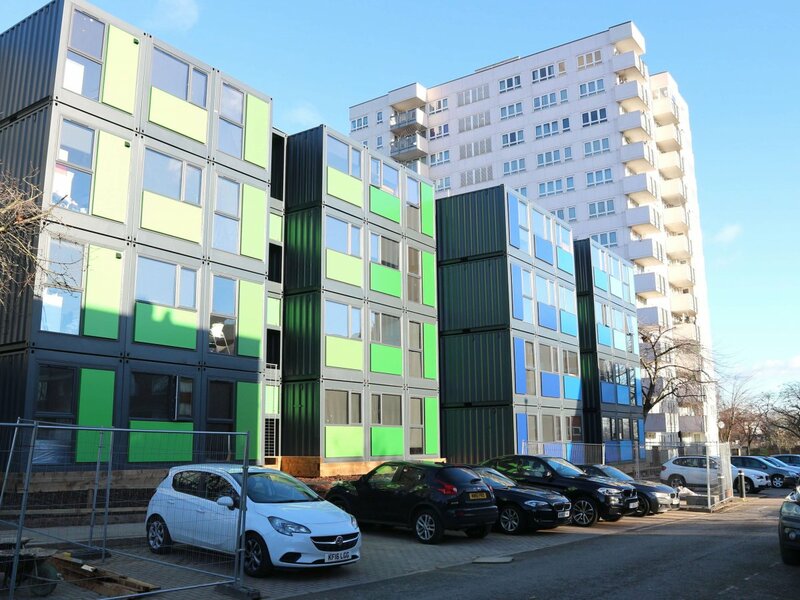 We worked with QED to develop this container solution, to create emergency accommodation for homeless people in the Borough of Ealing. 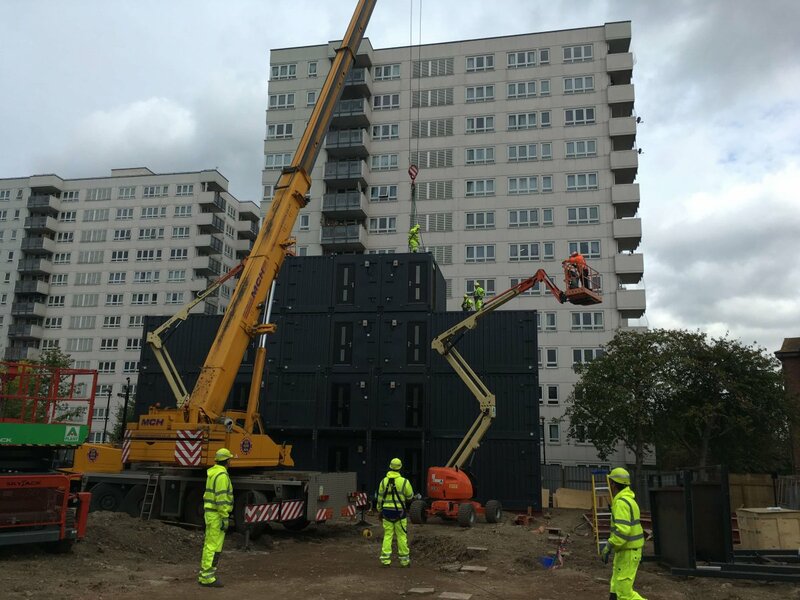 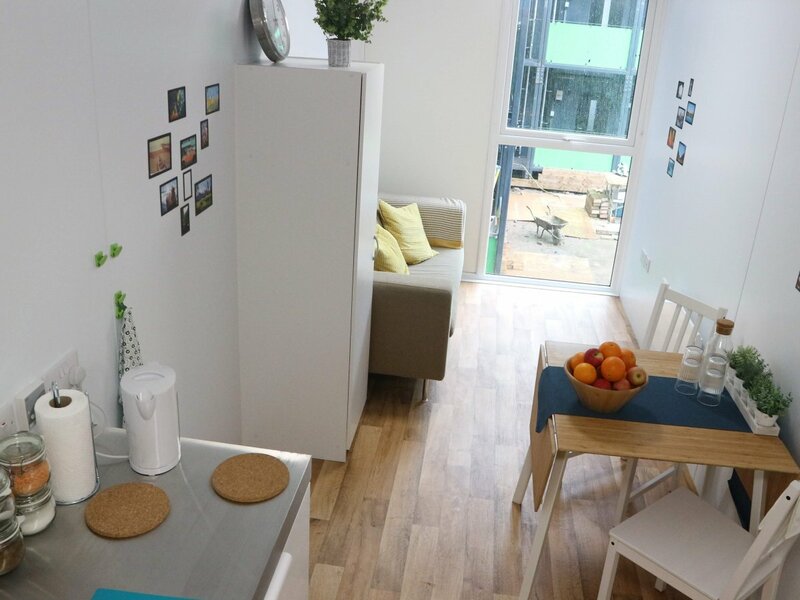 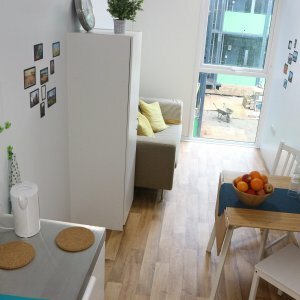 It was a tough challenge, taking just 10 months from concepts to tenants moving in, and we’re proud to have played a part in helping Ealing council provide homes for up to 280 people who would otherwise be in B&Bs. 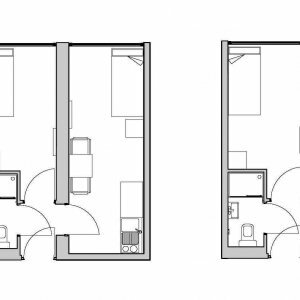 The whole design is for a temporary use; it has a 7-year site use, at which point the units will be taken to another site. 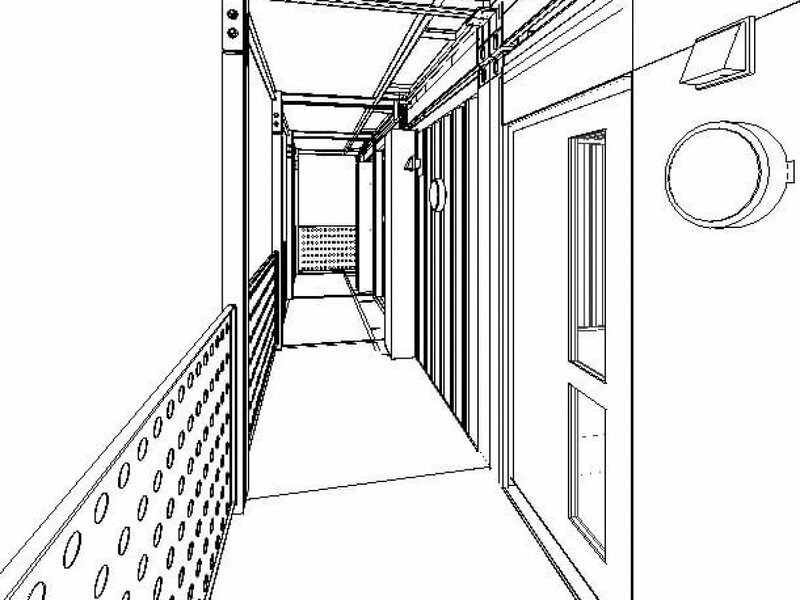 We produced 315 drawings to enable this project! 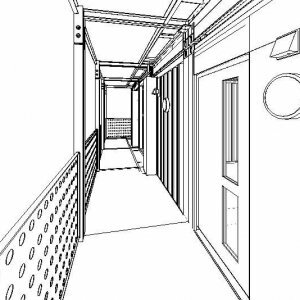 We built a site model using Revit (3D modelling), to work out the site levels and ensure coordination of the services and walkways. 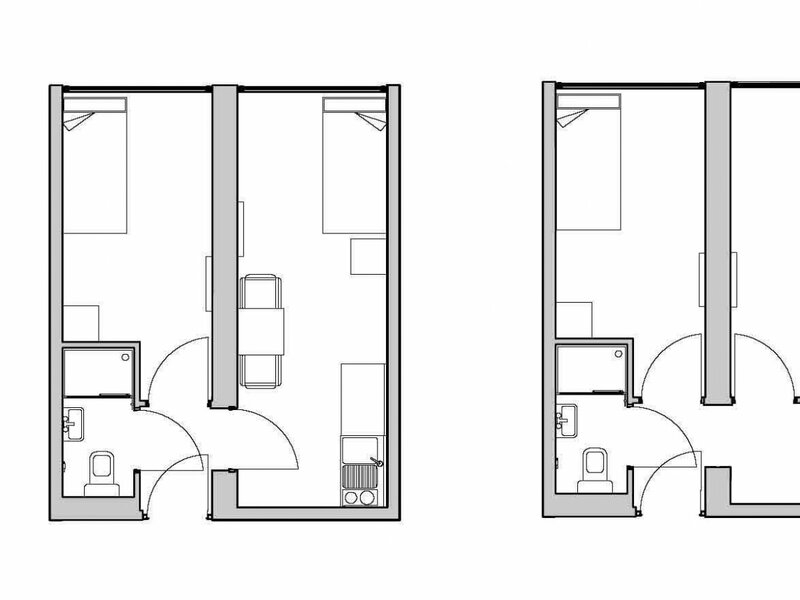 We designed the internal layouts, thermal build up, and detailing of the different unit types ready for manufacture. 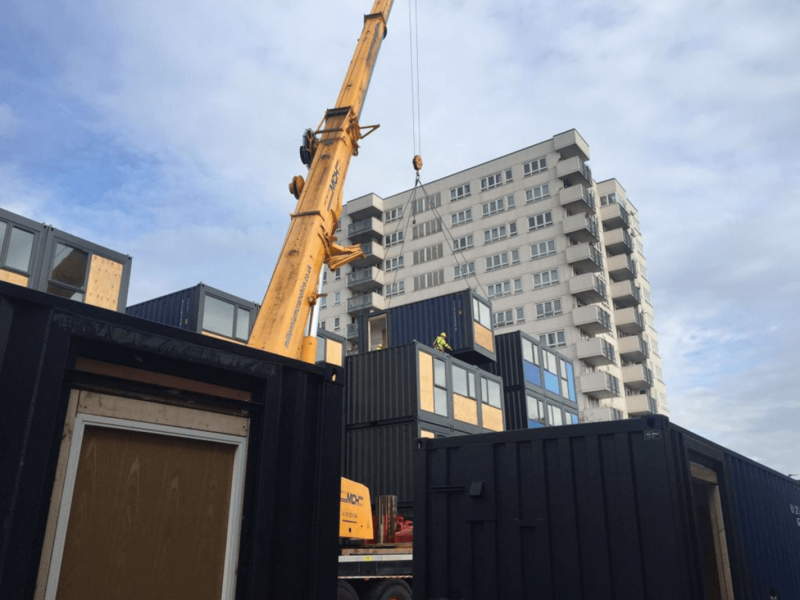 We worked with private building control and fire specialists to check the design prior to the units going to site. 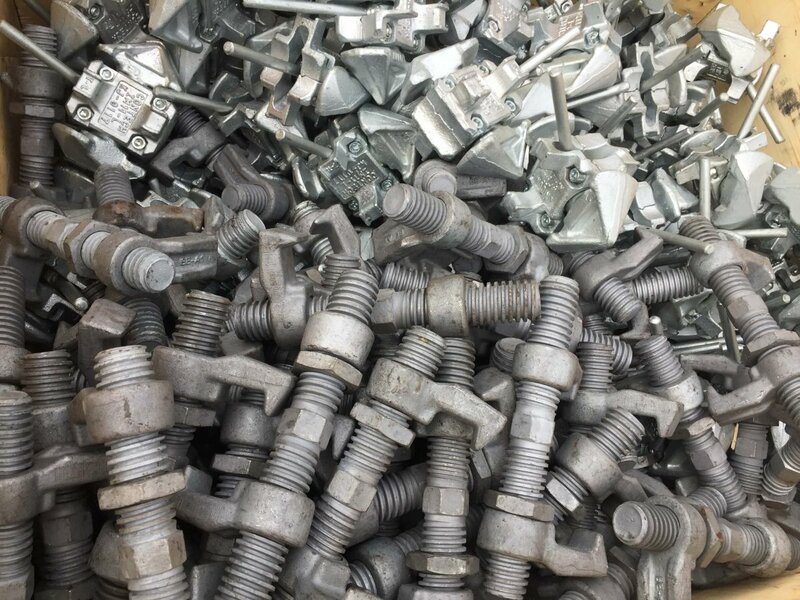 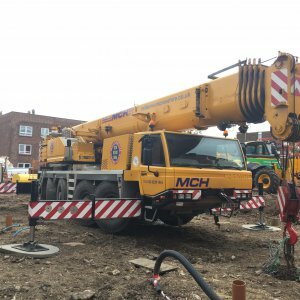 We also designed utilities for the site, to provide for water, power and lighting, liaising with suppliers to ensure connection dates were met. 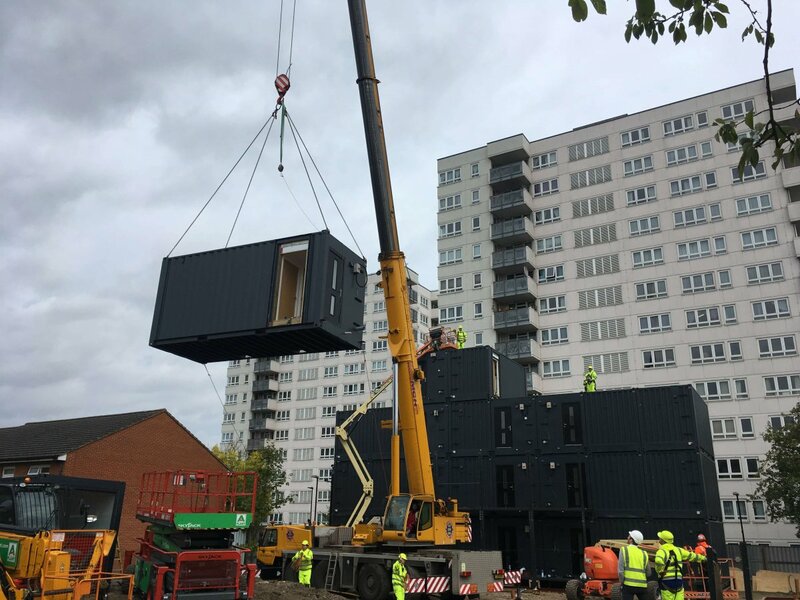 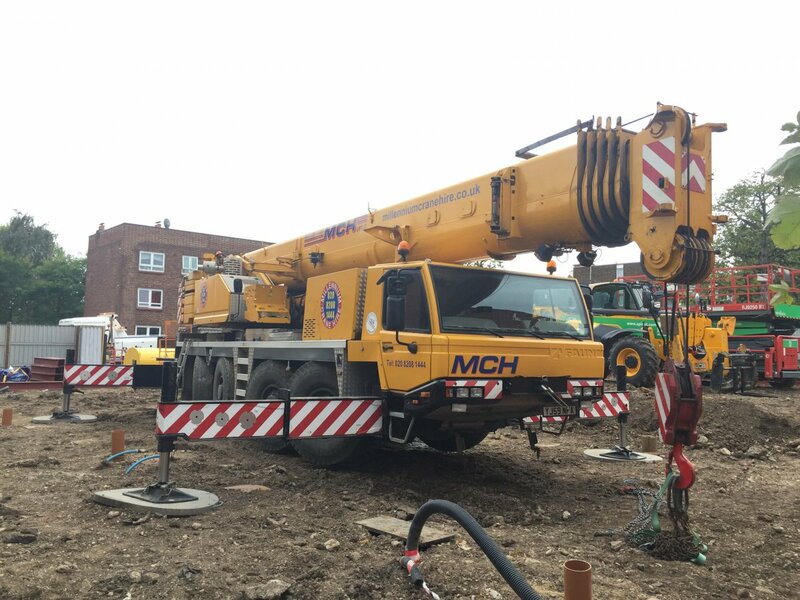 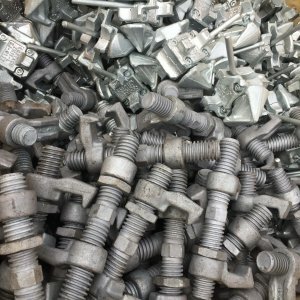 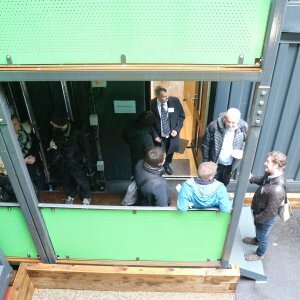 Our role also included coordinating the various parties involved in the project – the developer, two manufacturers, the site contractors, the design team and the utilities providers.